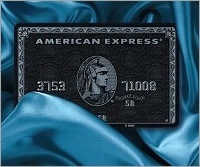 FYI: AMEX does not own the “Black Card” trademark, Visa does. 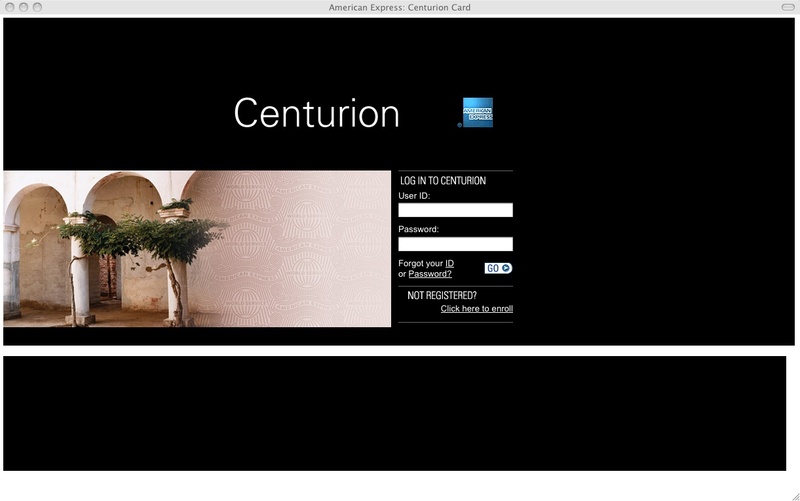 So, although the urban myth and legend referred to the card as the “Black Card” American Express decided to call it the “Centurion Card” named after their private bank, and trademark that instead; The challenge for AMEX is now, however, that they left themselves open by not also trademarking the term “Black Card“, despite the fact that the American Express Centurion Card is ubiquitously known in popular culture as the “Black Card” or Black AMEX, and less so the “Centurion Card”. 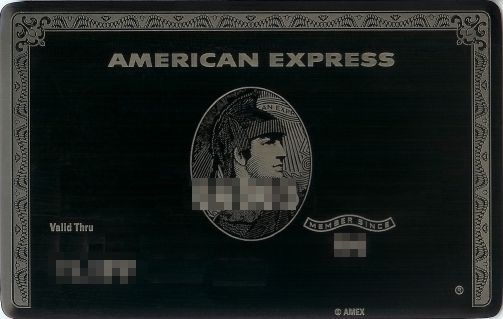 Visa readily tells those applying for the card that the “Black Card is not for everyone”, apparently, they mean American Express as well. 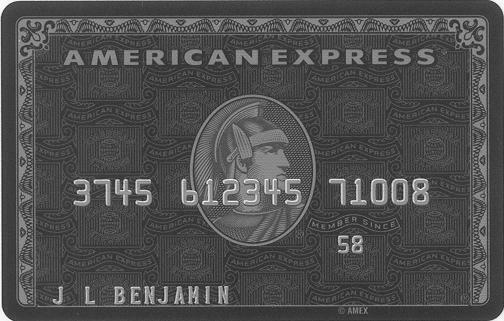 You can check out patents filed for “Black Card” and “Centurion Card” on the United States Patent Office Site. 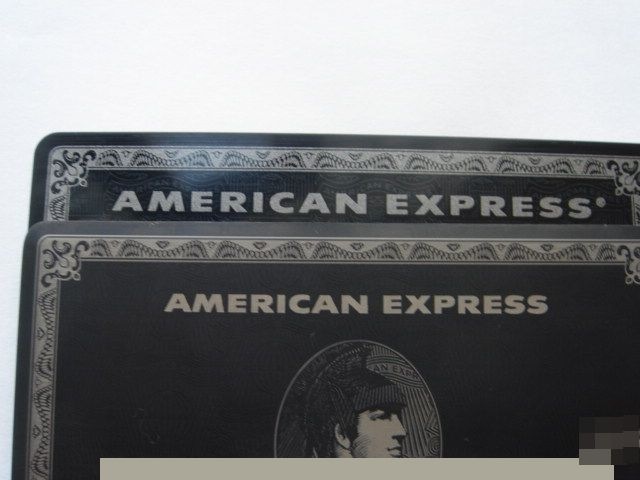 It doesn’t matter legally, that the cards don’t really compare in terms of exclusivity or benefits because Black Card, LLC, Barclays and Visa currently do own the trademark “Black Card”. Maybe we will see a new Black Card for Dummies Guide targeted at the Visa’s Black Card instead?